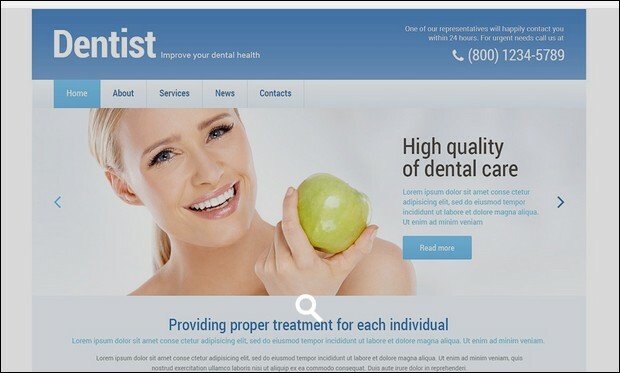 If you are a dentist in search of a perfect theme for your website then this collection of Dental Responsive WordPress themes can come in handy. WordPress is a powerful platform that comes with a wide range of features to help you with easy installation and customization of the theme. 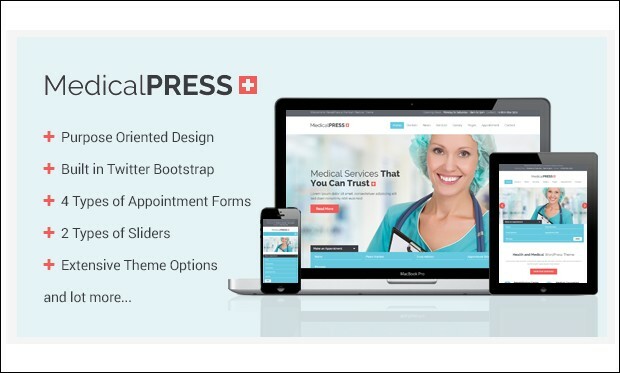 WordPress developers and designers have invested lots of effort in designing these themes in order to suit the requirements of dental clinics, orthodontists, dentofacial orthopaedics, periodontists and other dentistry professionals. Now, have a look at these 35+ Premium Dental Responsive WordPress Themes and choose the best one for your website. 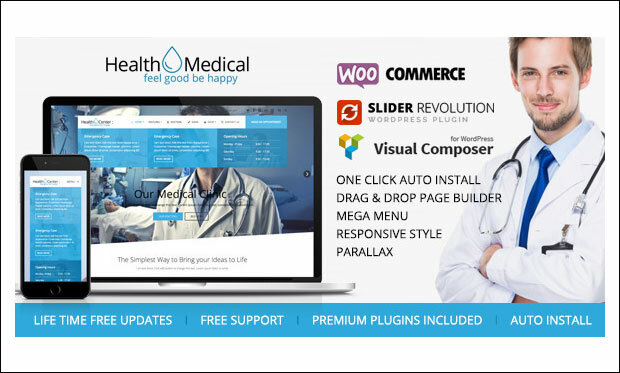 Health & Medical WordPress theme is perfectly designed for dental and health clinic websites. Get your site running out of the box by quickly installing and setting up the theme using the intelligent admin panel. This theme is coded with the modern HTML5 and CSS3 techniques. You can enable or disable the responsive mode of this theme based on your preferences. 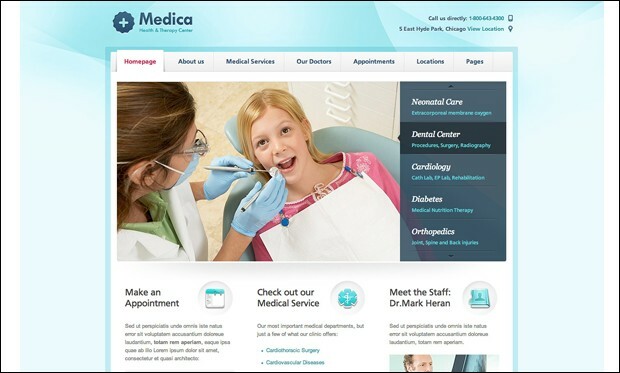 If you are a dentist on look out for a best WordPress theme for your site then Medical would be an ideal choice for you to consider. You can create mind-blowing slides and place important images using revolution slider. 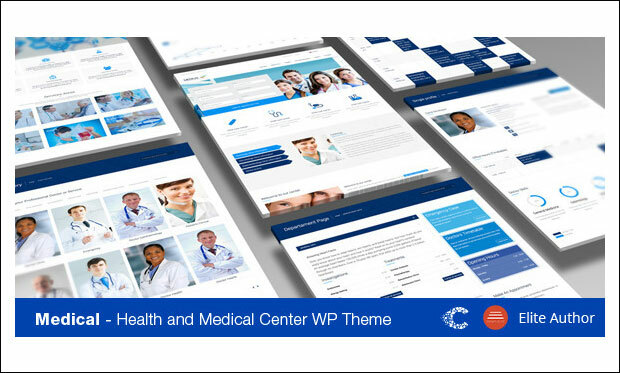 Medical theme is based on bootstrap 3 framework and built with HTML5 and CSS3 techniques. This theme is tested to run well with major WordPress plugins. 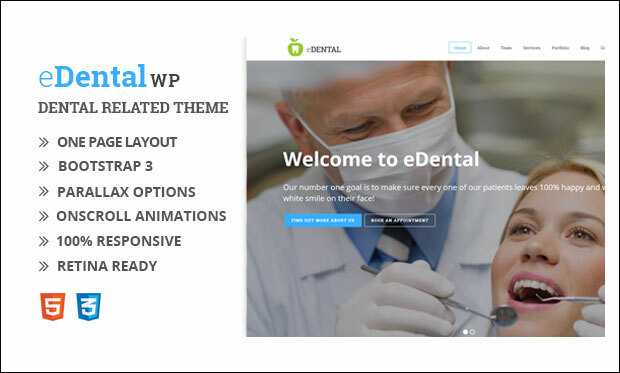 Based on bootstrap 3 framework, eDental WordPress theme is perfectly designed for dentists, periodontists, self initiated dental hygienists, denturist, oral surgeons, orthodontists and other dentist professionals. This theme includes contact form to enable patients to send queries, messages and feedback by simply filling up the form. It features fully commented and clean code to ensure future web compatibility. It’s a clean and simple WordPress theme featuring responsive code, lightweight framework and retina ready graphics. This theme is optimized for speed to improve the user experience. 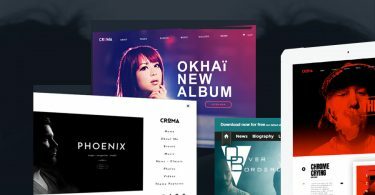 Give your site a unique look and feel by using unlimited design options, fixed width, boxed and fluid layouts, 600+ Google web fonts and unlimited sidebars. You can make use of the video tutorials for quick installation and customization of the theme. 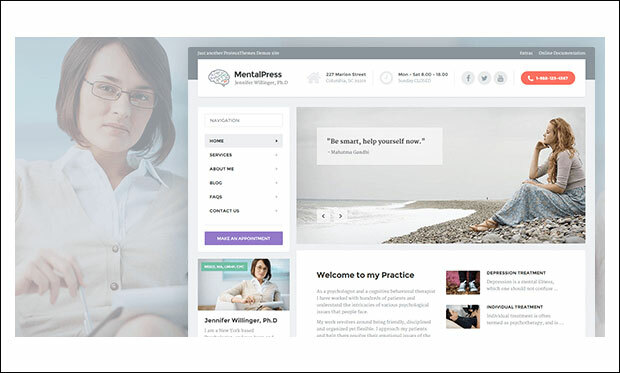 MentalPress is a clean and simple theme that has been built keeping in mind the latest WordPress standards and code quality. 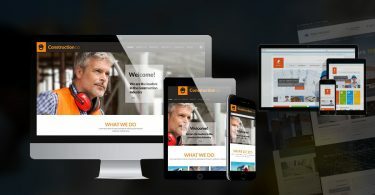 This responsive and retina ready theme adjusts perfectly on any screen sized device ranging from large desktop computer to smartphones. It includes multiple page layouts for blog, shop, search results, contact us, 404 error page, front page layout, regular page layout, single blogpost etc. 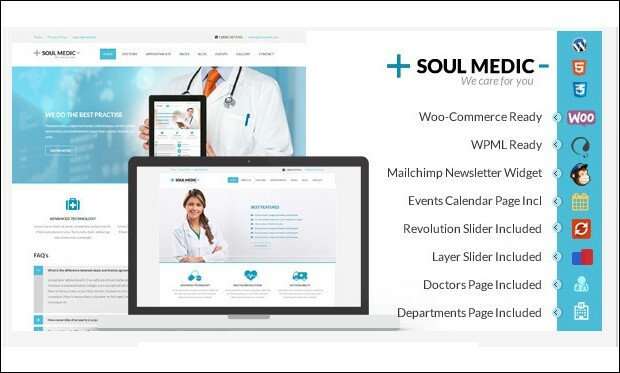 SoulMedic is a minimalist and flat designed medical and health WordPress theme. 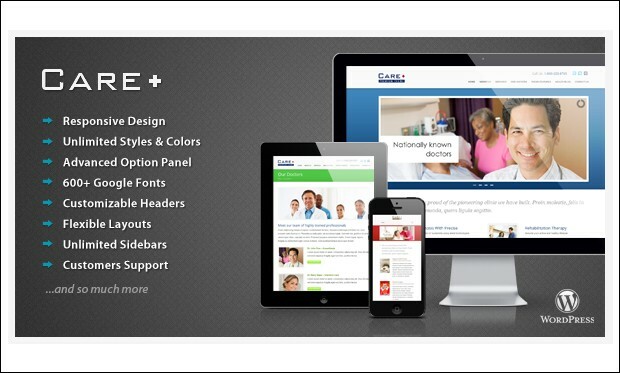 This theme is suitable for dentists, doctors, health clinics, hospitals and other similar kind of websites. Install the dummy data in one click via exclusive Buddha panel. With its support for events calendar and events calendar pro plugins, you can create and administer events by adding events countdown, images, maps etc. 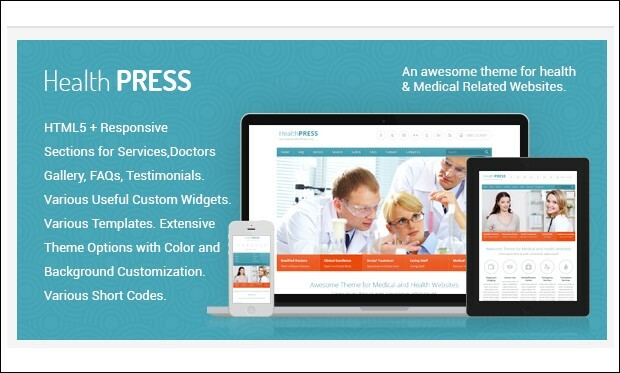 MedicalPress is a modern and smart WordPress theme that is built using twitter bootstrap framework. This fully responsive theme comes loaded with powerful features for easy customization and configuration of the site. 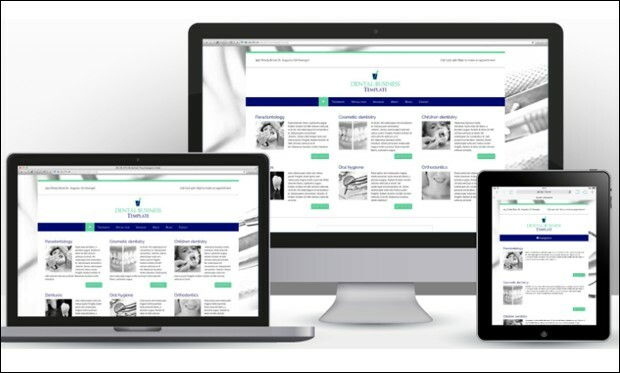 It works great for dentists, doctors and surgeons who wish to build their own website to showcase their services exclusively. It supports child theme and WPML multilingual plugin. 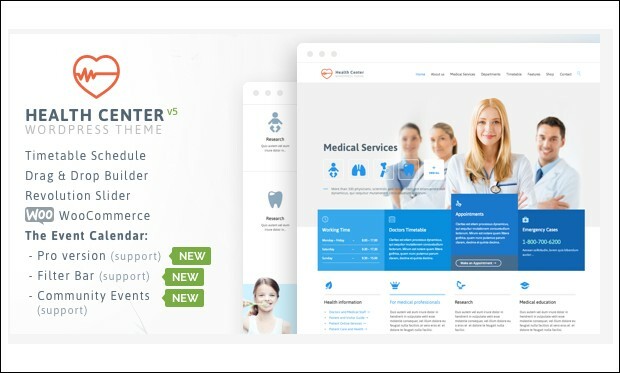 Health Medical Center is a clean and simple WordPress theme that has been built keeping in mind the need of dentists, surgeons, hospitals, health clinics, paediatrics, psychiatrist etc. It includes appointment or booking form to help visitors schedule an appointment with the dentist in advance. Timetable, revolution slider, event calendar, department management, WooCommerce and featured slider are some key features. 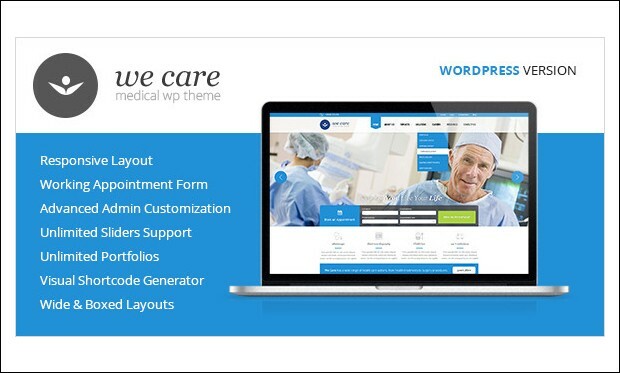 Care is a beautiful medical and health blogging WordPress theme suitable for dentists, doctors and health clinics. It comes with advanced theme options for easy customization of the site. It is SEO optimized to allow different search engines to crawl and index the pages. You can build your own contact form and customize the fields by using Contact Form builder. 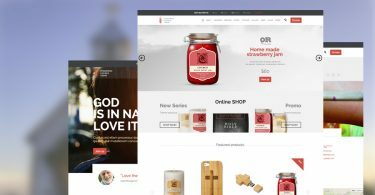 It’s a clean and attractive WordPress theme that comes jam packed with lots of useful features. Design your site by choosing from multiple colour options, backgrounds and other styling options. 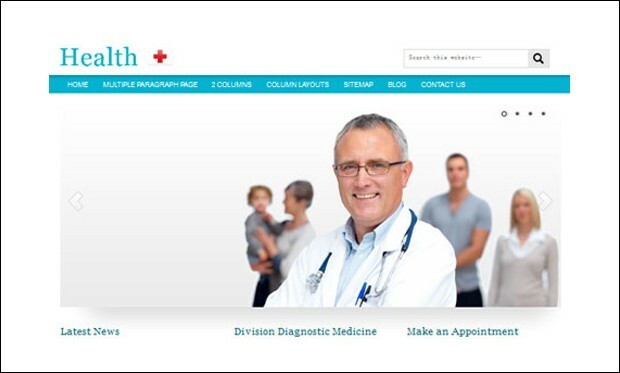 It includes different templates for doctors, services, home page, contact, testimonials, full width and FAQ templates. It features child theme and detailed documentation for solving potential queries of users. 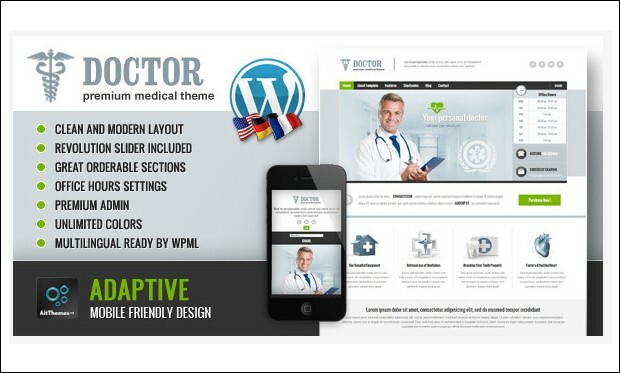 Doctor is a premium WordPress theme that is built using the modern HTML5 and CSS3 technologies. It includes revolution slider to help you create stunning slides effectively. This responsive theme is tested to look and work great on desktop, laptop, tablets, iPhone, iPad and android devices. It allows you to take backup of all the data including admin settings to avoid any issues. 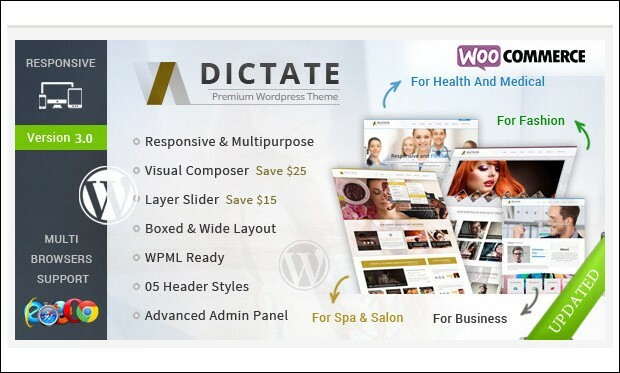 Dictate is an elegant 6-in-one WordPress theme for dentists, medical, portfolio, spa, salon, shop and other niches. It supports integration of WooCommerce for selling products over the web. It includes 15 predefined colour schemes, unlimited Google fonts, font awesome icons, boxed or full width layout and 4 parallax sections. Visitors can easily make an appointment with their dentists by filling out details in the form. 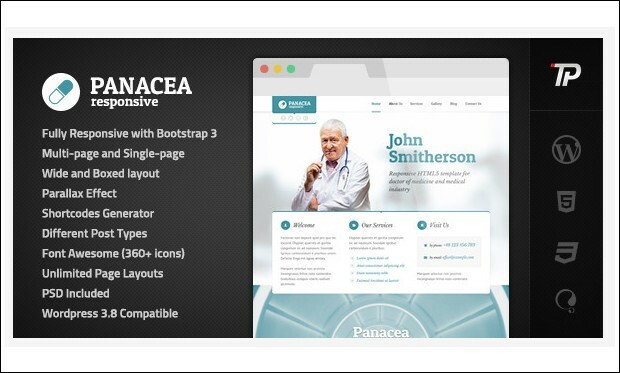 Panacea is a parallax medical WordPress theme that is built on the top of bootstrap 3 framework. It is coded with advanced HTML5 and CSS3 techniques. By using theme options panel, users can change every element of the theme to suit their needs. It includes layer slider and revolution slider for building mind-blowing slides. 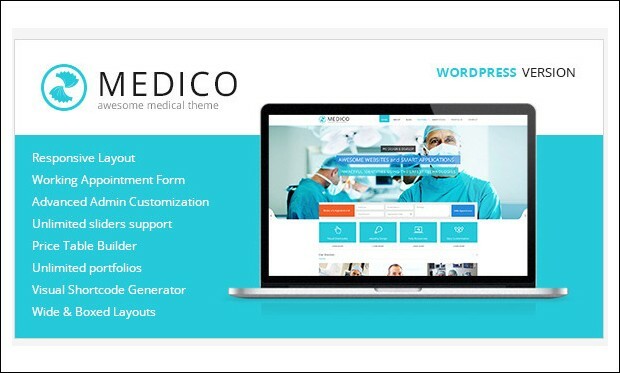 Medico is a bold medical and health WordPress theme from Theme Forest. It includes 5 minute screencast to help you with easy installation and setup of the theme. It comes with a working appointment form for allowing visitors to schedule an appointment with the dentist. Key features are style manager, price table builder, visual shortcode builder and sidebar generator. 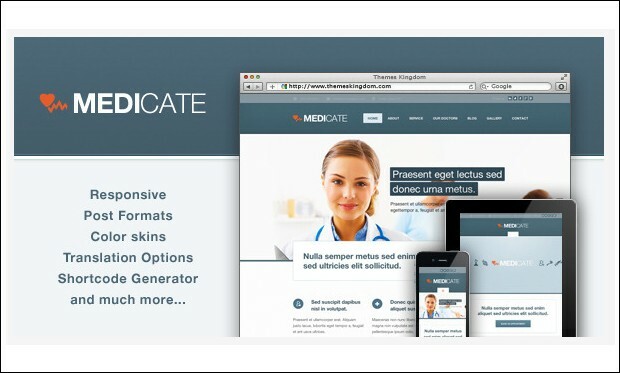 Medicate is a beautiful medical and health WordPress theme for dentists, doctors, hospitals, health clinics etc. It has built-in custom widgets for newsletter and advertising. With the help of revolution slider, you can create your own slides and add stunning effects to it. It provides amazing support to the premium buyers via Twitter, Facebook, email and support system. 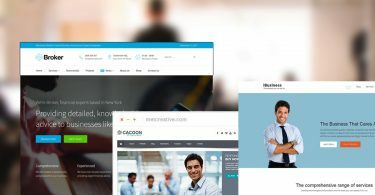 Based on Twitter Bootstrap framework, We Care is a fully responsive WordPress theme coded with HTML5 and CSS3 techniques. Through style manager, you can change styles of different elements in a single click. It includes under construction page and Ajax contact form. This theme consists of a setup video tutorial and detailed documentation to guide you with proper utilization of the theme. 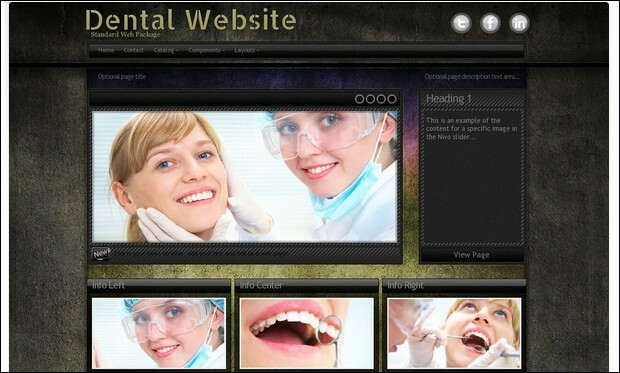 It’s an elegant WordPress theme mainly designed for dental professionals. Website visitors or new patients can sign up the simple form and you will be automatically notified with an email regarding the patient details. It allows you to display dental services offered to the patients in a professional way. Dental theme includes a separate contact session with Google map. 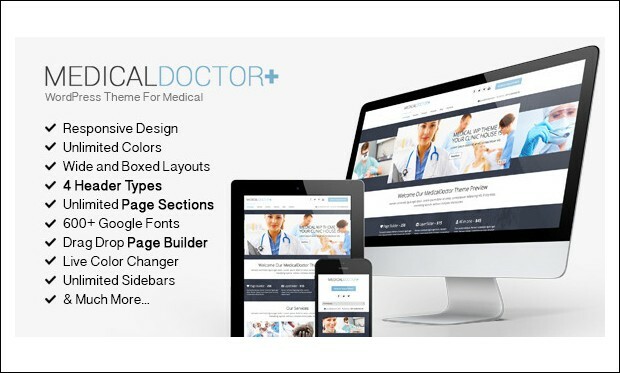 MedicalDoctor is a clean and flexible WordPress theme mainly designed for dentists, doctors and health clinics. It includes built-in time table for creating a database of doctors and departments by adding descriptions, tool tips, working hours and selecting the number of days in a week. It offers lifetime free updates to the users and keeps them notified whenever a new WordPress version is released into the market. 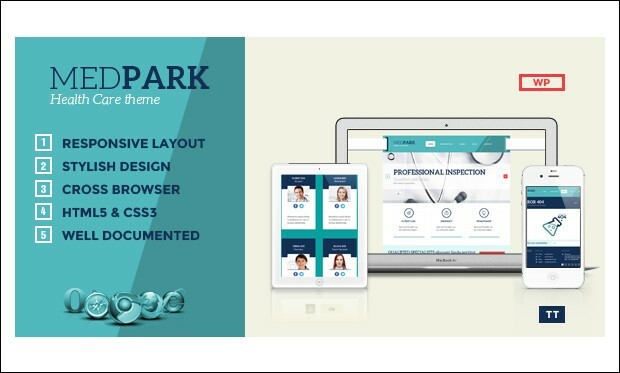 MedPark is an elegant medical health WordPress theme that is powered by the Tesla Framework. It is programmed with valid HTML5 and CSS3 technologies and uses the latest jQuery library. It is compatible with popular browsers like Google Chrome, Firefox, Opera, Safari and Internet Explorer. This theme includes a working PHP or Ajax contact form and supports social media profiles. 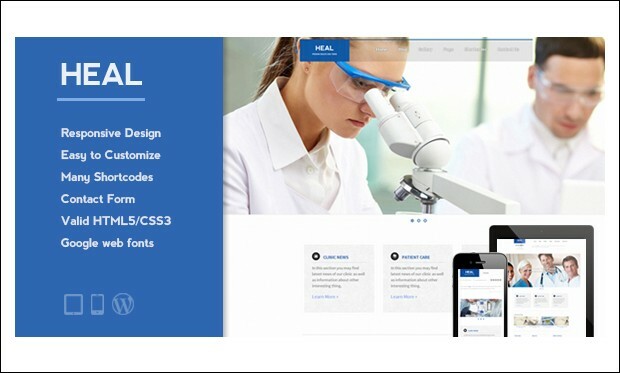 HEAL is a decent looking medical WordPress theme with easy to customize options to help users modify every aspect of the theme without any HTML, CSS or PHP coding knowledge. It includes contact and appointment forms to enable visitors to book an appointment with the dentists easily. You can integrate Google maps onto the website to provide visitors with driving directions of the dental location. 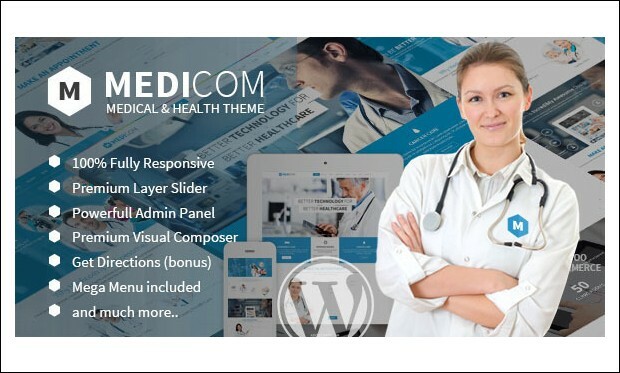 Medicom is another best medical and health WordPress theme that is built on Bootstrap 3 framework. It comes up with gallery, appointment form and testimonial page templates. It is equipped with timetable plugin, visual composer page builder and layer slider. You can add parallax video background images or files to engage visitors more into the site. 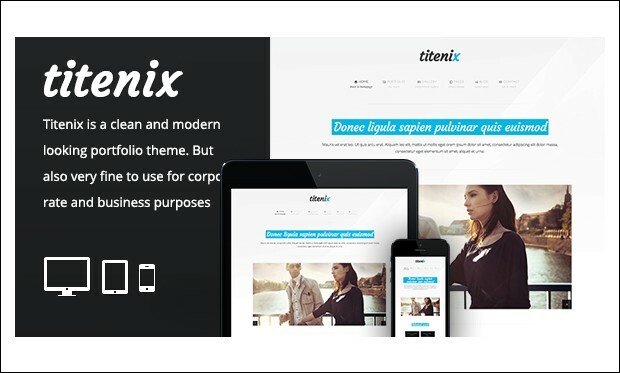 Titenix is a simple and beautiful responsive WordPress theme especially designed for dentists, start-ups, corporate and business websites. 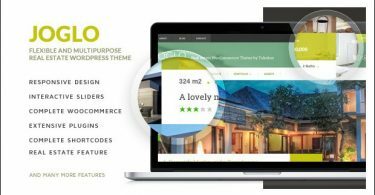 Based on OOP framework, this theme is compatible with titan tables, titan shortcodes and contact form 7 plugins. You can customize the structure of the theme without touching even a single line of PHP or CSS coding file. It features layered slider manager with support for video. 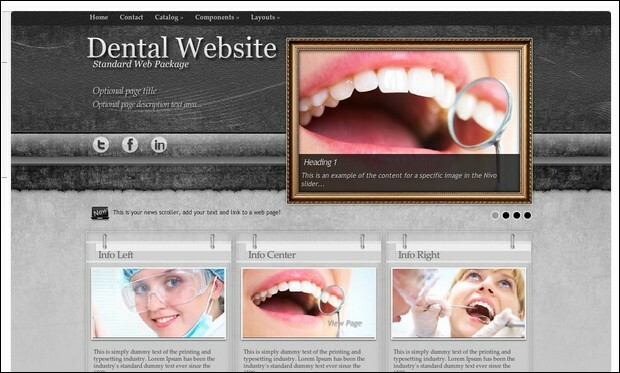 Dental is a powerful WordPress theme that is based on SMT framework 2.0. It includes dynamic content loader for loading new posts without page reloading. Readers can share articles by clicking on the various social buttons. The theme is anti spam protected for avoiding any cyber attacks. It is search engine optimized to improve visibility and ranking of the website. 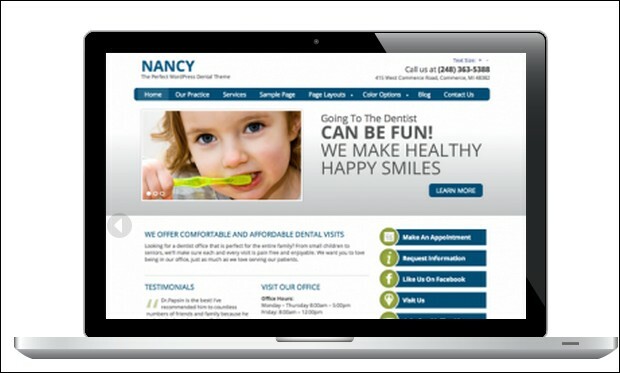 Nancy is a bright-coloured dentist WordPress theme that is built on the top of genesis framework. It is SEO friendly for optimizing the site on Google, Bing and Yahoo search engines. This responsive theme provides visitors a remarkable viewing experience from their iPhone, iPad, desktop, laptop, smartphones and tablets. Users are provided with active support forum to help them with installation and configuration of the theme. 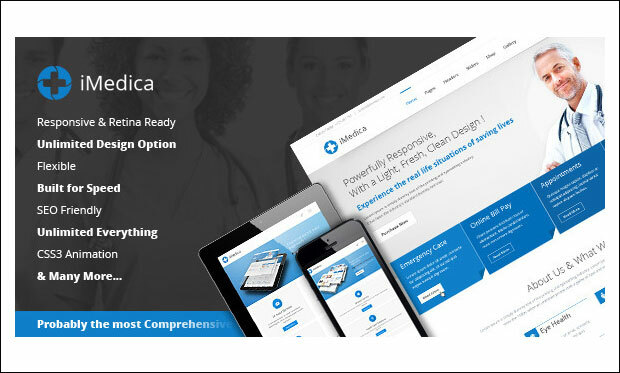 Medica is a smart WordPress theme that can be highly customized for taking the website to a next level. 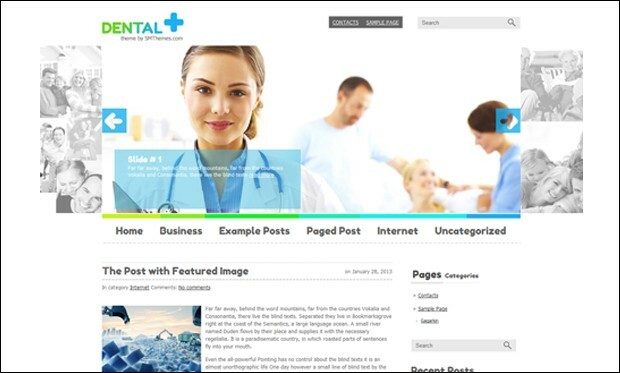 This theme is suitable for dentists, doctors and other medical related websites. Visitors can schedule their appointment with their dentists by filling out the online appointment form. You can make use of the video tutorial that depicts the 1 click demo content installation process. As the name suggests, this bold WordPress theme is perfectly designed for dental professionals who wish to build their own website to showcase their services professionally. It includes an online patient signup form for converting visitors to patients. It is built with SEO in mind for allowing search engines to crawl and index the website. 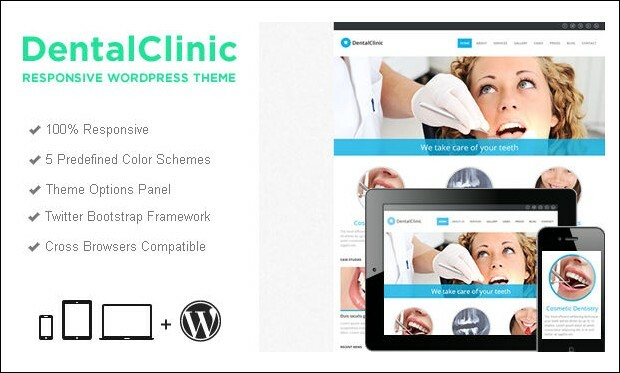 Dental Clinic is an eye-catching WordPress theme that comes packed with tons of useful features. 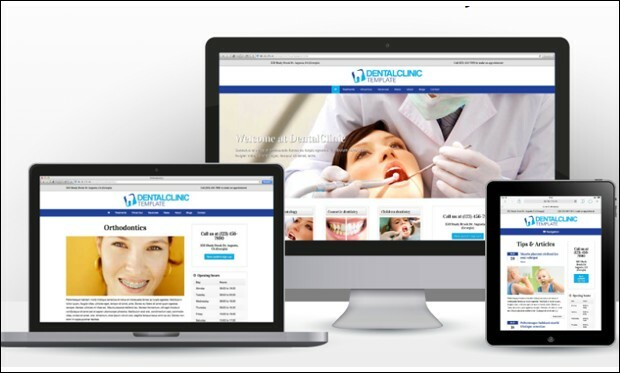 Key features of this theme are dental clinic news, contact information, easy site maintenance, automatic signup and dental clinic vacancies. It is search engine optimized to improve website ranking as well as its visibility. Evolution Dental is one of the best dental WordPress themes that is based on Orion framework and coded with HTML5 and CSS3 techniques. It comes with primary image slider to grab the visitor’s attention towards the website. You can add social media icons of Facebook, Twitter, LinkedIn etc onto the posts to allow visitors to share them across the social networking platform. Ultraviolet is a cool dental WordPress theme that comes loaded with some awesome features to help users with easy creation and customization of the website. Powered by Orion framework, this theme was programmed using HTML5 and CSS3 technologies. It is validated according to the W3C standards and optimized for search engines. It looks and works great on iPad, iPhone and android tablets. 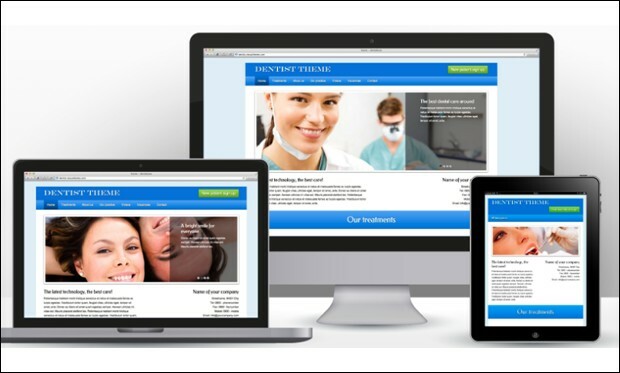 Dentistry WordPress theme is specifically developed for dentists to help them craft their own website without any coding knowledge. You can install this fully responsive theme by following two simple steps. It allows you to take backup of all the data including settings to avoid any issues. Users are provided with lifetime free updates for solving their queries. 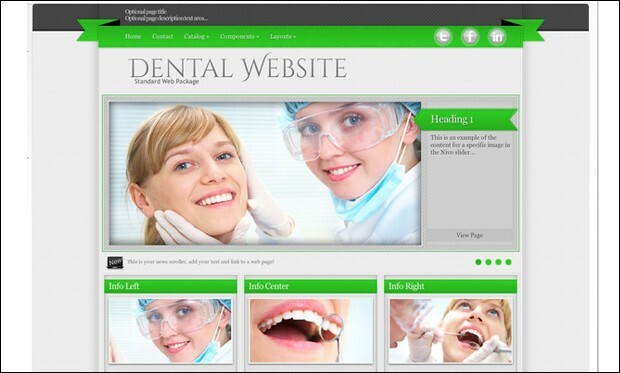 Dental hygienist WordPress theme is mainly meant for dental professionals to let them build their own site in less time. This theme is designed to attract new visitors and convert them into patients by allowing them to fill up the online patient signup form. It is SEO optimized to let Google, Bing or Yahoo search engines to crawl and index the website as soon as possible. 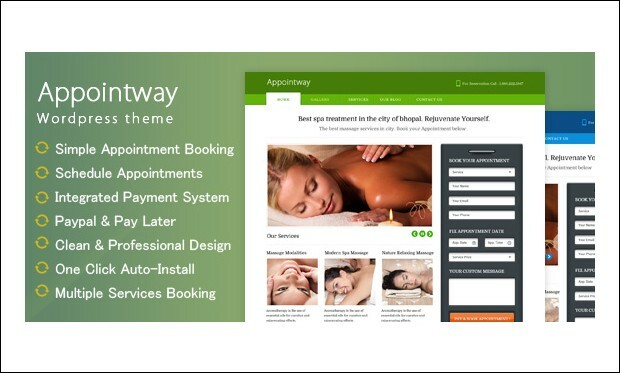 AppointWay is a fully functional and completely responsive WordPress theme from Ink Themes. It comes with powerful appointment form to allow visitors to book an appointment with their dentists by entering name, email, contact number, date, time, dental service and custom message. It features Ajax based admin panel and easy-to-use option panel. This theme is integrated with PayPal for accepting payments from the patients. This graceful theme is built on the top of Twitter bootstrap framework. 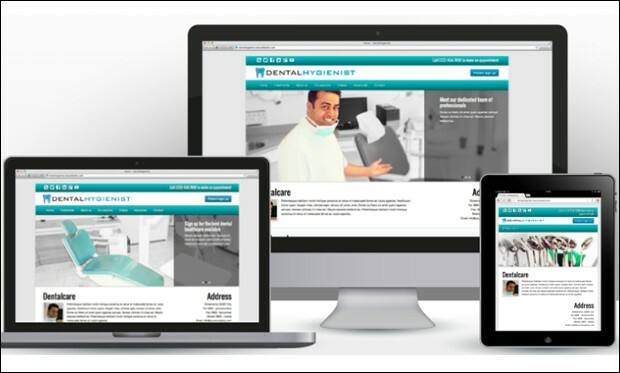 Dental Clinic theme works great for dentists, medics and hospitals. It features a fully responsive design that looks fabulous on devices of diverse screen resolutions. Design your site by choosing form 5 colour schemes i.e. blue, red, green, orange and magenta. It is compatible with popular browsers out there. Virtue is a dental WordPress theme that comes packed with powerful features to help you with easy setup and configuration of the theme. It is built on Taurus framework and programmed with the modern HTML5 and CSS3 coding standards. You can add social media icons for sharing posts or pages over the web. It is tested to work great on Chrome, Internet Explorer, Firefox, Safari and Opera browsers. 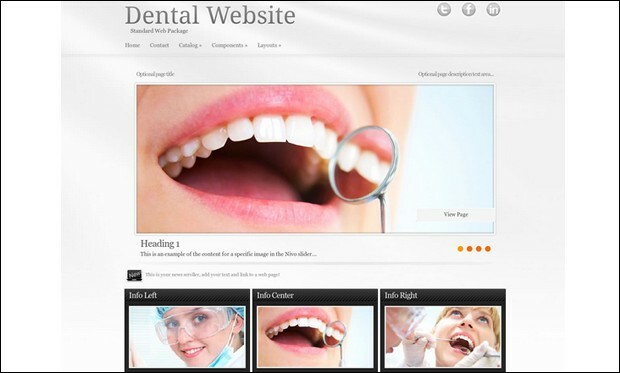 It’s yet another best dental WordPress theme that is based on Taurus framework. You can create your own logo with stylish fonts. This responsive theme is optimized for tablets, smartphones and mobile devices to make your site look amazing on them. Impress your visitors by making use of the primary image slider. It is cross browser compatible and search engine optimized. Health is a decent-looking WordPress theme designed for dentists, doctors, health clinics and other similar kind of websites. It includes user-friendly and advanced features for customizing each and every aspect of the theme to match your requirement. The customer support team provides extraordinary support to the users to help them setup and build their own site effortlessly. This gorgeous WordPress theme is suitable for dentists, doctors, clinics, wellness and other niches. 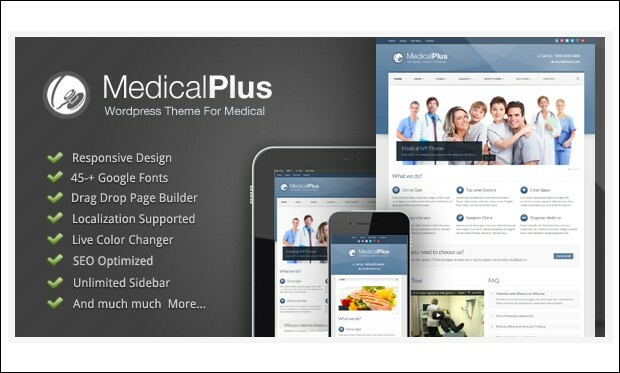 Medical Plus theme features live colour changer for modifying colours of various elements of the site. Users can build multiple layouts by using the simple drag and drop page builder. It includes video tutorial for setting up the demo content including posts and pages.